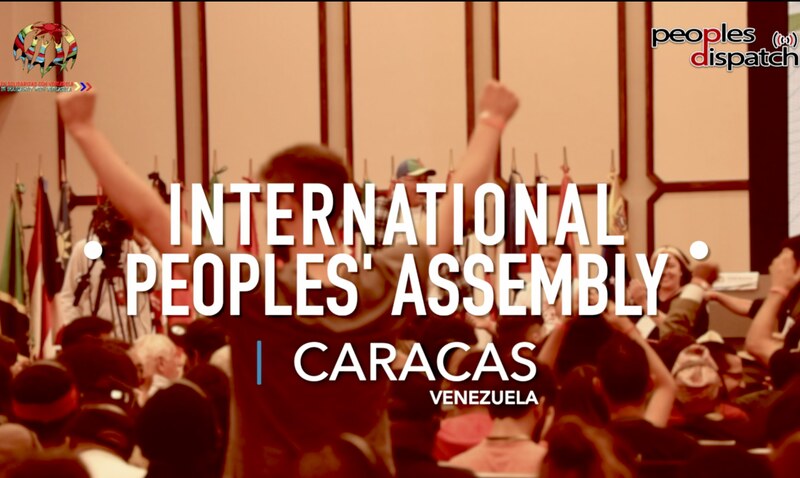 Lucas Koerner of Venezuela Analysis talks about the organization’s work in countering imperialistic propaganda against the Bolivarian Revolution. 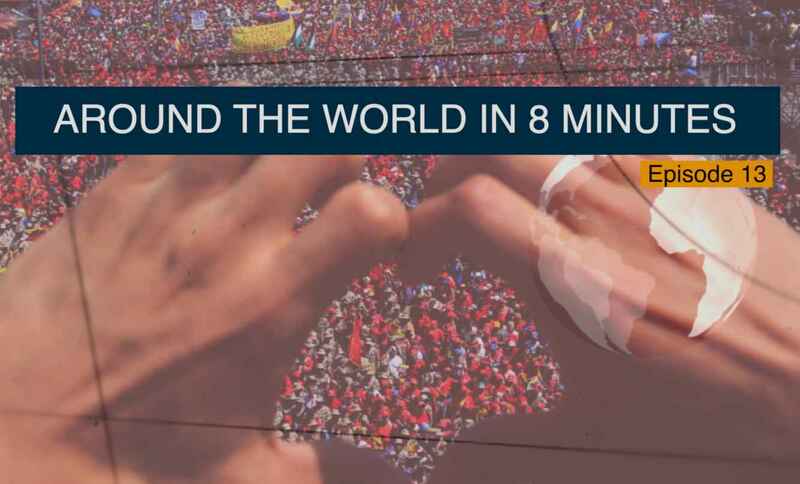 In this episode we look into death of Kurdish political prisoner Zülküf Gezen, Aurat Azadi March in Pakistan and Venezuelan opposition’s attempt to occupy consulate building in United States. 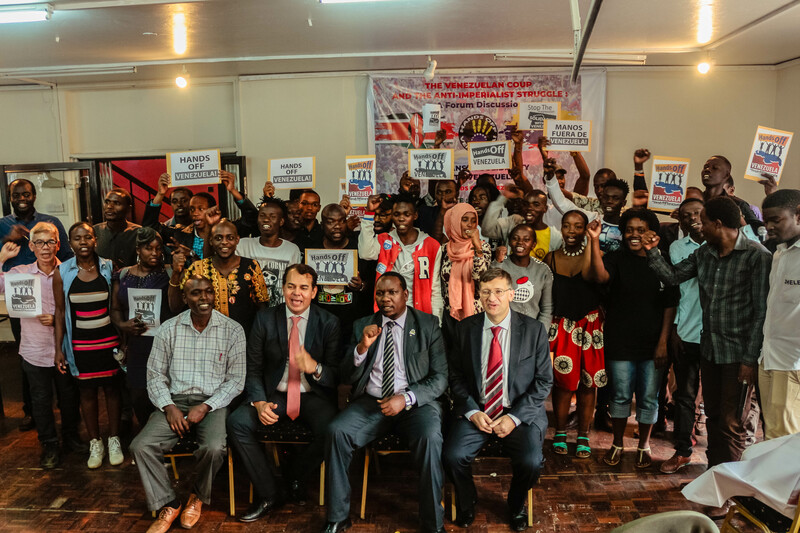 The international assembly was attended by around 500 delegates from five continents, representing 181 people’s movements and organizations. 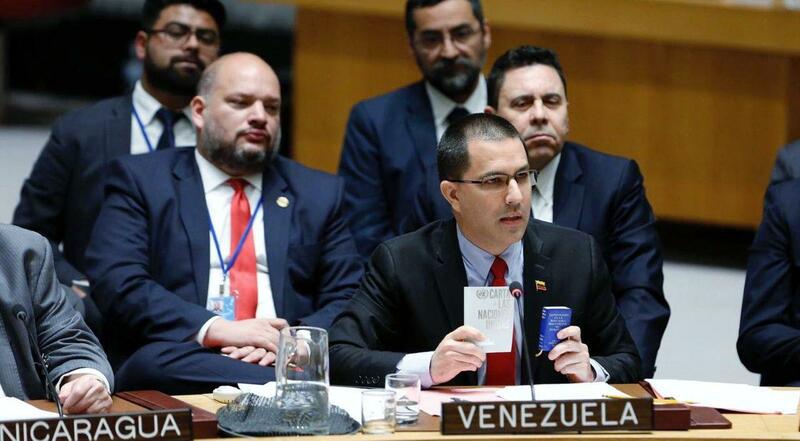 Who is the real culprit behind Venezuela’s political turmoil? 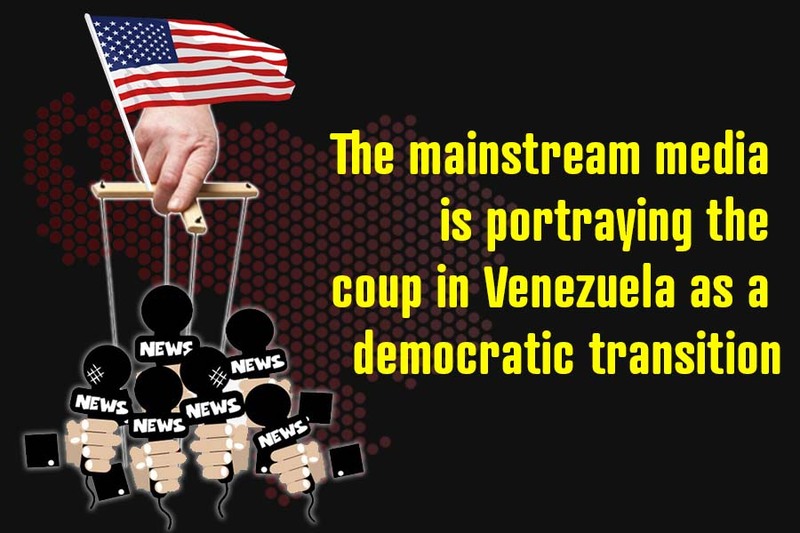 Hey Buddy!, I found this information for you: "The mainstream media is portraying the coup in Venezuela as a democratic transition". 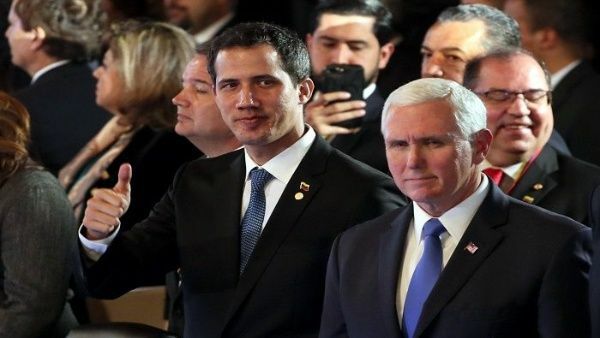 Here is the website link: https://peoplesdispatch.org/2019/03/27/the-mainstream-media-is-portraying-the-coup-in-venezuela-as-a-democratic-transition/. Thank you.